The Aussie dollar remains in red and extends weakness in early Friday to crack pivotal supports at 0.7075/70 (25 Jan trough / Fibo 38.2% retracement of 0.6706/0.7295). Long bearish daily candle on Wednesday continues to weigh and keep the downside under increased risk. 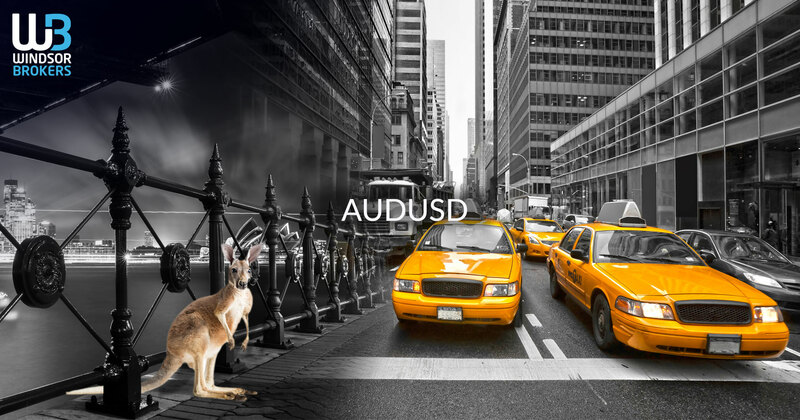 The Aussie came under increased pressure after RBA shifted its long-standing tightening bias and cut its growth forecast, making weekly loss of 2.2% so far, with persisting uncertainty over US/China trade talks that prompted traders into safer assets, adding to negative tone. Rising bearish momentum and daily MA’s in bearish setup maintain negative tone, but oversold stochastic warns that bears may hesitate to break key support zone at 0.7075/70. Thursday’s high (0.7117) marks initial resistance, with stronger upticks expected to hold below converged 5/30SMA’s (0.7148) to keep bears intact. Eventual break below 0.7070 pivot would spark fresh bearish acceleration and expose psychological 0.7000 support (also 50% retracement of 0.6706/0.7295 rally).